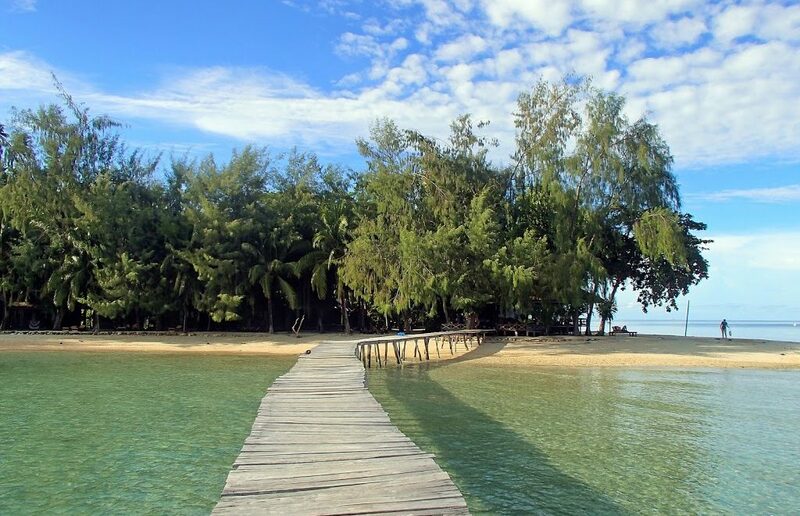 Wakatobi is a paradise consists of four big islands: Wangi-Wangi, Kaledupa, Tomia, and Binongko. 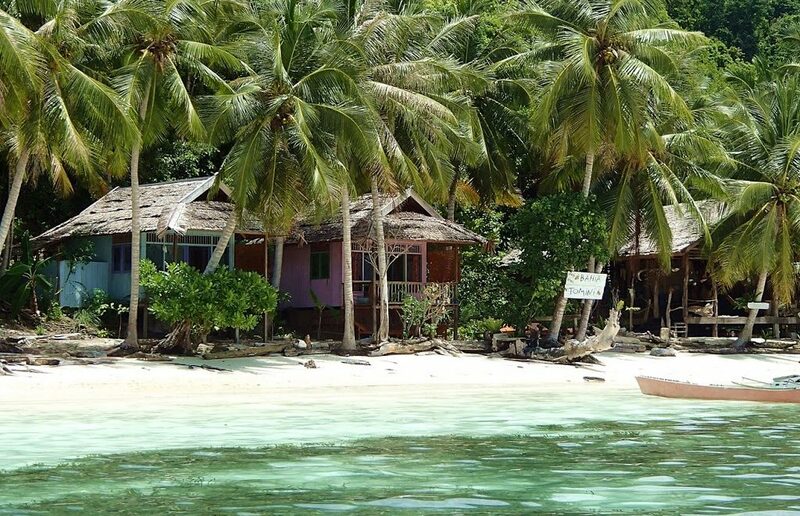 No more doubts, we need time to explore all parts of Wakatobi. While the information of public boat schedules is still less published in the website or books, even when I did research on traveling in Wakatobi I still found difficulties in getting the exact information about boat schedule. Trip to Wakatobi is not as distress as it seems. From what I’ve experienced, if you can’t find boat or the plan is not working as it should be, just take another boat because actually whatever routes you take, it’s still possible to make it on time. For example, in my case I planned to start from Bau Bau-Tomia-Kaledupa-Wangi Wangi-Bau Bau. Unfortunately after asking the people at the harbor on that night, boat to Tomia was not operated. Other option was to take boat to Wangi Wangi up to Tomia. Again after I checked trying to adjust the boat schedule, if we did Wangi Wangi first, there’s no boat from Tomia to Bau-Bau on the day we’re planned cause we had to go back with Pelni from Bau Bau to Makassar. Then after asking around, there’s boat to Kaledupa. So, we ended up going to Kaledupa-Tomia-Wangi Wangi, perfect plan. Means, no matter what route what ship you take you can adjust. Here are some data I got, hopefully it’s still the same. Fast boat cost Rp 80,000 to Kaledupa and Rp 120,000 to Tomia/Wangi Wangi depart around 8 a.m. from Wangi Wangi or Tomia. But I suggest you to take normal boat because if you use fast boat, they’ll drop you in Usuku Port (Tomia) while all the main diving centers are in Waha Port, so better to take regular boat. There are two main starting point to Wakatobi: Bau Bau and Kendari. I, myself prefer start from Bau Bau because you can explore Bau Bau. Also direct flight to Wangi Wangi is available from Makassar/Kendari. The boat schedule can be changed anytime and not fixed. Spare your time to ask people around about the schedule. Using the regular boat is a challenging thing, not only the long time but the wave can be so rough sometimes. Don’t expect to much on regular boat. It is the cheapest so the condition is average. There’s mat where you can sleep, it’s better to put some of your belongings to mark your place few hours before so you have mat to sleep. It’s quiet safe, just put everything except valuable things. Price for diving is about Rp 350,000/dive (license) and Rp 450,000/dive (non license) contact the person I mentioned above. You’ll spot snakes in Wakatobi sometimes. Don’t worry they won’t attack you unless you threatened them. You need extra time and energy but believe me, it’s way too beautiful to be missed. So it’s totally worthy. at 2 p.m. How is it possible? 11 p.m. is later than 2 p.m., maybe you did a mistake and wrote 11 p.m. instead of 11 a.m. ? Can you confirm that? 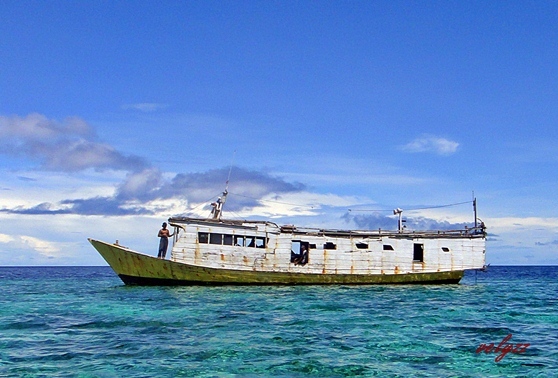 And the fact there is such a boat, because I didn’t find it on the official tourism website of Wakatobi https://www.wakatobi.com/ they just talk about a Tomia-WangiWangi boat and don’t mention the possible stop in Kaledupa. Yes sorry, I made a mistake, it should be 11 a.m. 🙂 Hope you had great time in Wakatobi. Thank’s a lot. I can’t find the telephone number of “hoga island resort” (different of the hoga dive resort) do you have it because they don’t answer to their email? Not really sorry, I just know the number of Pak Jufry the one that manage accommodation in Hoga Island.